■ To fight for truth and justice. It will dig out facts buried by censorship and corruption and lay them out for public scrutiny, without fear or favor. It will denounce media repression and uphold the responsibility of journalists’ – for that matter, every Filipino’s - to assert the people’s right to know and to freedom of expression. It will interpret events from the perspective of the people and not from the subjectivism and biases of media monopolies. ■ To fight for freedom. We will contribute to the crusade for freedom in all its aspects - not only freedom from hunger and social injustice but also freedom to chart the nation’s destiny independently. Freedom must be advanced by information, ideas and theories that shall liberate one’s mind from neocolonial demagoguery that glorifies globalization as well as from conservatism that venerates elitist rule. The struggle for nationalist thought remains an enduring part of the people’s broad struggle for freedom and democracy. ■ To fight against the abuse and misuse of power by the country’s top political leaders. Bulatlat.com will do its share in exposing lies, wrongdoings and other misdeeds that have been committed to advance not only corruption and cronyism but also repression and tyranny. To fight against the abuse and misuse of power by the country’s top political leaders. Bulatlat.com will do its share in exposing lies, wrongdoings and other misdeeds that have been committed to advance not only corruption and cronyism but also repression and tyranny. The Philippine Center for Investigative Journalism (PCIJ) is an independent, nonprofit media agency that specializes in investigative reporting. It was founded in 1989 by nine Filipino journalists who realized, from their years on the beat and at the news desk, the need for newspapers and broadcast agencies to go beyond day-to-day reportage. The Center believes that the media play a crucial role in scrutinizing and strengthening democratic institutions. The media could—and should—be a catalyst for social debate and consensus that would redound to the promotion of public welfare. To do so, the media must provide citizens with the bases for arriving at informed opinions and decisions. -To work for just laws and their implementation that will empower the poor, and protect their rights. -To protect the weak and the defenseless especially children and women exploited in demeaning labor, especially prostitution. -To come to the assistance of the sexually abused and develop Fair Trade programs that will help alleviate poverty and exploitation. IBON undertakes the study of socio-economic issues that confront Philippine societyand the world today. It explores alternatives and promotes a new understanding of socio-economic issues that best serve the interests and aspirations of the Filipino people. 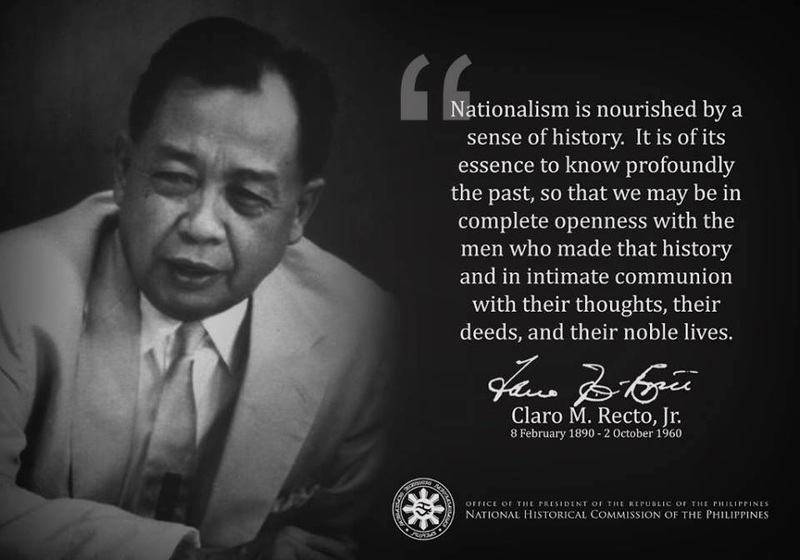 IBON commits to bring this knowledge and information to the greatest numberso that the people may effectively participate in building a self-reliant and progressive Philippines, a nation that is sovereign and democratic. The QC Independent Media Centre is a non-commercial, democratic collective of independent media makers and media outlets, and serves as the local organizing unit of the global Indymedia network. Media for, by and of the Filipino people: This is the long term mission of Independent Media Center-Quezon City (imc-qc). As such, imc-qc shall chronicle, push forward and help win the various local, national and international struggles for meaningful change. imc-qc shall be for the people or it is nothing. THIRD WORLD TRAVELER puts up magazine articles and book excerpts that offer an alternative view to the corporate media about the state of democracy in America,and about the impact of the policies of the United States' government, transnational corporations, international trade and financial institutions, and the corporate media, on war and peace, democracy, free speech, social and economic justice, and human rights,in the Third World, and in the United States. THIRD WORLD TRAVELER also provides information and links to aid international travelers.